Edmonton Oilers head coach Todd McLellan has told the media that star forward Leon Draisaitl is battling both an eye issue and concussion symptoms. 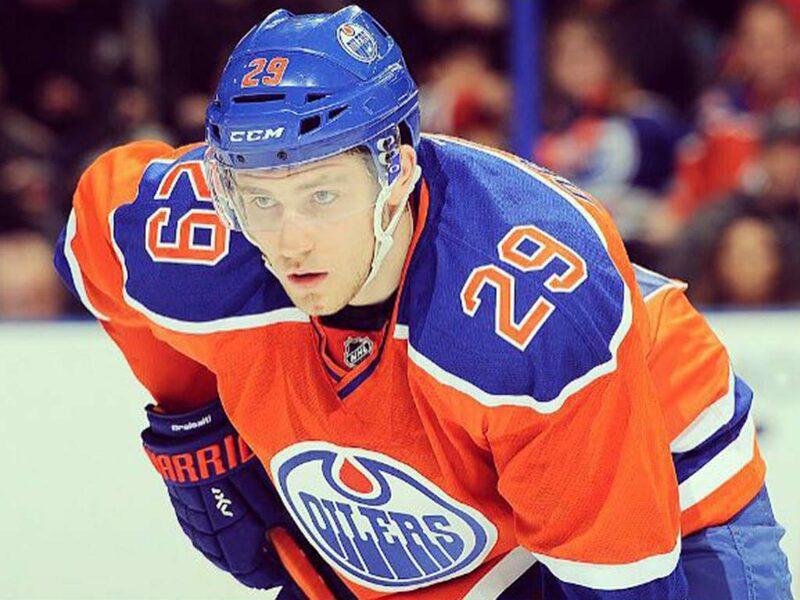 Draisaitl was injured during a 5-2 home loss to the Winnipeg Jets on Monday. He did not practice Thursday or Friday and is considered day to day. Draisaitl could be out at least a week with an injury of this nature, which is bad news for an Edmonton Oilers squad that is already off to a slower start than anticipated caring a 1-3 record into action Saturday night against the Ottawa Senators. For those of us who play daily fantasy sports, this could provide us with a huge opportunity. 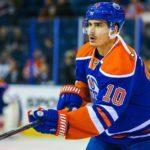 Rookie, Kailer Yamamoto practiced in Draisaitl’s spot on the top-line with Connor McDavid and Patrick Maroon. 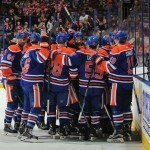 Yamamoto, proved his upside in the preseason when he surprisingly made this Oilers squad out of camp. He is worth $4,600 currently on DraftKings. Not a bad price for someone who will get you exposure to McDavid; the best fantasy asset in the world right now. 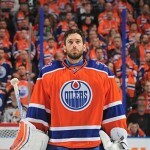 Still, Edmonton fans are crossing their fingers that the injury to their young superstar, will be fixed in short time. 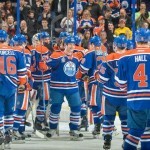 Draisaitl certainly is a dynamic weapon in the high-powered Edmonton Oilers offense, that you simply cannot replace. Update: Coach Todd McLellan anticipates that Leon Draisaitl (concussion) will be ready to play Tuesday night.However, it should be noted that Draisaitl has not been officially cleared to return to action, so he should be considered questionable at this time.